The Tallest Man On Earth The Academy of Contemporary Music at the University of Central Oklahoma (ACM@UCO), Oklahoma City, Oklahoma, USA Cheapest in Oklahoma City! This event has the cheapest The Tallest Man On Earth tickets in Oklahoma City available on our site. The Tallest Man On Earth Waiting Room Lounge, Omaha, Nebraska, USA Cheapest in Omaha! 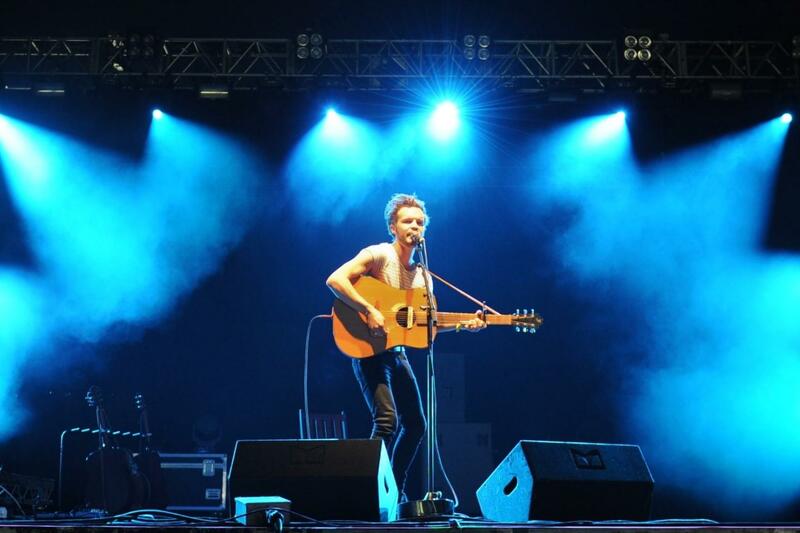 This event has the cheapest The Tallest Man On Earth tickets in Omaha available on our site.